Why The ‘State-Owned Insurance Cos’ Suffered A Losses Of 4000 Crore While ‘Private Cos’ Earn 3000 Crore Profit In ‘Crop Insurance’? 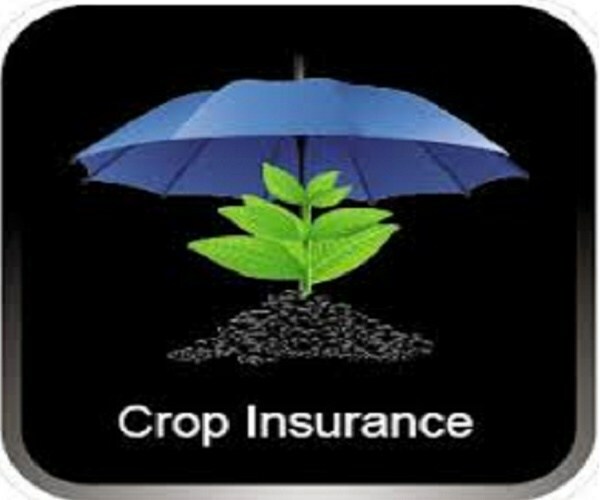 Private insurance companies earned Rs 3,000 crore in profit from crop insurance business for the year ending March 2018. State-owned insurance companies, on the other hand, suffered prospective losses of Rs 4,000 crore on based on data it gathered from the Insurance Regulatory and Development Authority of India’s (IRDAI) annual report. The analysis is based on information contained in IRDAI’s annual report pertaining to ‘gross premium’ – premium collected by insurance companies – and ‘claims reported’ – the claims that have been made by farmers, which may or may not have been paid. The difference between ‘gross premium’ and ‘claims reported’ is referred to as profits. State-owned Agriculture Insurance Company of India, which accounts for more than a fourth of the crop insurance business, has suffered considerable losses. While it collected premiums worth Rs 7,893 crore, the claims reported were Rs 12,339 crore, which could result in a loss of over Rs 4,000 crore from crop insurance for the year ending March 2018. ICICI Lombard, a private insurer, on the other hand, could end up making handsome profits in the crop insurance business. It collected premiums of Rs 2,371 crore and received claims worth Rs 1,362 crore. Reliance General also reported a profit of over 50% with Rs 1,181 crore in premiums, and only Rs 475 crore as claims. In all, private insurance companies collected Rs 11,905 crore as premium, and the claims reported against this amount were Rs 8,831 crore. The state-owned insurance companies, on the other hand, reported Rs 13,411 crore as premium and Rs 17,496 as claims. The Narendra Modi-led NDA government at the Centre has projected the Pradhan Mantri Fasal Bima Yojana as its flagship scheme for farmers. However, considerable doubts have been cast over whether the scheme has benefitted the farmers in the country. In November, during the two years of its implementation, premiums collected by insurance companies have gone up by 350%, but the number of farmers covered by the scheme has gone up only by 0.42%.